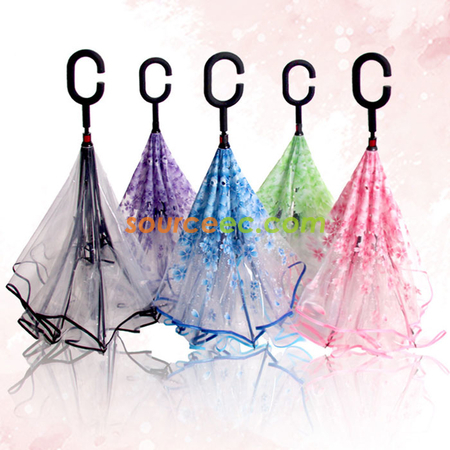 The umbrella size can be made according to your request, please feel free to contact our sales for details. 1. Source EC undertakes the door-to-door delivery fee of the order..
2. It depends on the stock status and the factory location, the items will be delivered to you from Singapore, Malaysia, Hong Kong or China..